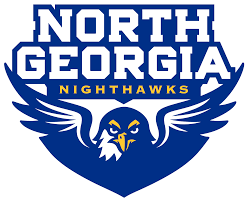 According to press release from the University of North Georgia Athletic’s Department, UNG women’s soccer seniors, Renee VanHorn and Asa Thorsen, were announced as the newest members of the United Soccer Coaches All-Southeast Region team. VanHorn earned second team honors, and Thorsen was named to the third team. VanHorn finished in fourth place at the Peach Belt Conference, with 12 goals for the season. She also added three assists, bringing her collective total to 27 points and six game-winning goals. Thorsen scored two goals, assisted on three other goals, and was a key player in the midfield for UNG. According to a press release from the University of North Georgia Athletics Department, UNG freshman, Ricky Medina, shot an aggregate score of 1170, beating the previous aggregate scoring record by four points as the No. 19 UNG rifle team defeated the University of Alabama Saturday at the COL Raymond C. Hamilton Rifle Range. Clemson also shot in the event, but they do not count in the results, due to the Tigers competing as a club sport. 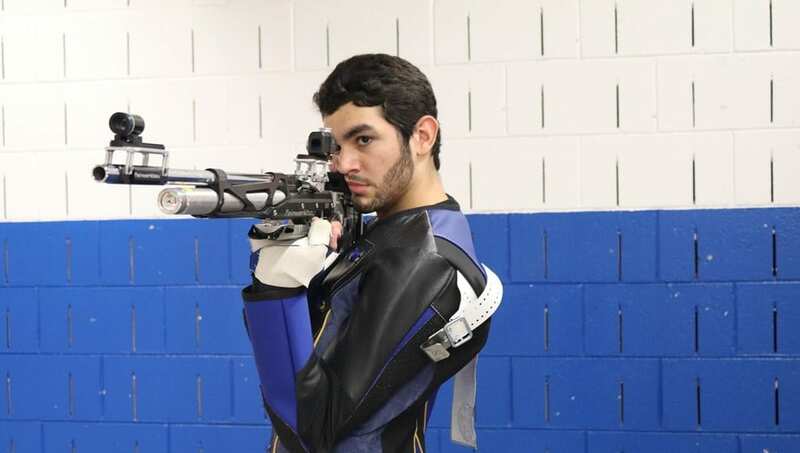 Medina tied the smallbore scoring record, firing a 584 in the discipline. He was perfect in the prone position, scoring two perfect 100 strings in the process. He coupled that with a 586 in the air rifle discipline to defeat the field by 19 points in the aggregate scoring. UNG shot a season-high 4617 as a team, finishing just five points off the school record in aggregate, and had the top three shooters with Medina, Tobin Sanctuary and Kimberlee Nettles. Other highlights from the event were personal records for Veronica Stanley in smallbore (567), Eric Azotea in air rifle (573) and Lucas Gilliland in air rifle (582). According to a press release from the University of North Georgia Athletics Department, the women’s soccer team lost 4-1, to No. 3 Columbus State Saturday night at the UNG Soccer Complex. The game was broadcast as part of the NCAA Division II Showcase. Columbus State junior, Riley Clark, netted her first two goals within two minutes of one another starting at the 24th minute, when she took a cross from Kimmy May to put CSU up, 1-0. Clark struck with her second in the 26th minute with a back heel kick after Annie Mayo sent a low cross into the box. In the 52nd minute, Clark capped off her hat trick with another goal off a May assist. Three minutes later, Columbus State scored their final goal of the contest when Brooke Nail beat her defender one-on-one and pushed the ball to the back of the net to put the Cougars up, 4-0. North Georgia got on the scoreboard when Bailey Swindell, just seconds after checking into the game for the first time, headed in a corner kick from Rosie Embley. UNG is the first school in Division II to host nationally-broadcasted matchups in five sports as part of the NCAA media agreement. 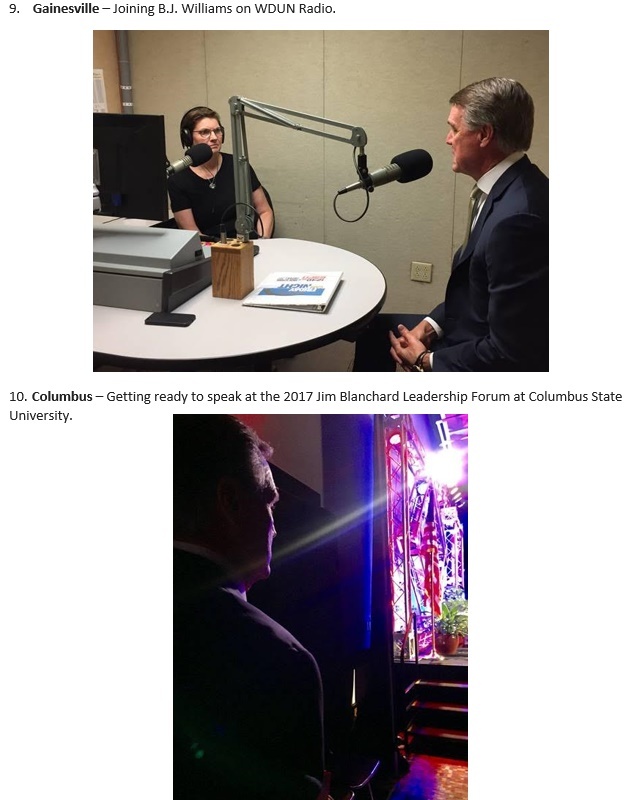 North Georgia College and State University previously hosted ESPN3 in 2015 on Make-A-Wish Day. NGCSU softball took on Georgia College and the baseball team battled against Anderson. On January 9, 2019, the men’s and women’s basketball teams will host Columbus State with ESPN3 broadcasting the games live from the UNG Convocation Center. Kickoff time will be moved back to 6:05 p.m. and will be live streamed through the NCAA Division II’s Twitter (@NCAADII) and Facebook Live pages. The game will also be posted on the Peach Belt Conference, Columbus State and North Georgia Facebook pages. Niles Media Group will produce the broadcast, giving viewers four different angles throughout the UNG Soccer Complex. According to a press release by the University of North Georgia Athletic Department, UNG, Rilee Seering, scored her only goal of the season in overtime with the University of North Carolina Pembroke. The UNC Bravehawks pushed past the UNG women’s soccer team Tuesday, October 23rd in a 1-0 finish. The Bravehawks came out quick in the first half of play, “firing nine shots toward frame and forcing Hannah Goudy to make four big saves to keep the match level. After halftime, UNG put forth the most pressure, shooting 11 times on UNCP’s goal but only putting one shot on frame, ” During overtime, UNC freshman,Christine Rolfes, put in a cross from the right side of the field, finding Seering who went back post for the golden goal. 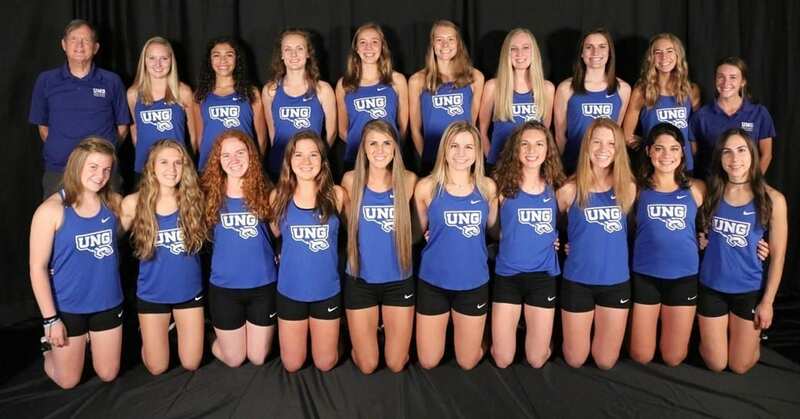 According to a press release from the University of North Georgia Athletic Department, the UNG women’s soccer program is expected to be nationally recognized as part of the NCAA Division II Showcase. UNG will go up against nationally-ranked Columbus State on October 27. Fans and supporters can watch a national broadcast of the game on NCAA Division II’s Twitter (@NCAADII) and Facebook Live. Kick off time is 6:05pm. This achievement makes UNG the first school in Division II to host nationally-televised matchups in five sports; UNG previously hosted ESPN3 in 2015 on Make-A-Wish Day with the softball team taking on Georgia College and the baseball team playing host to Anderson. The Peach Belt Conference, UNG, and Columbus State will also share the game on their Facebook pages. Niles Media Group will produce the broadcast, giving viewers four different angles throughout the UNG Soccer Complex. The men’s and women’s basketball teams will also host Columbus State on January 9, 2019, with ESPN3 broadcasting the games live from the UNG Convocation Center.